Every developer in the world knows exactly what AWS is. So does Buddy: it even has a separate section for Amazon services only. 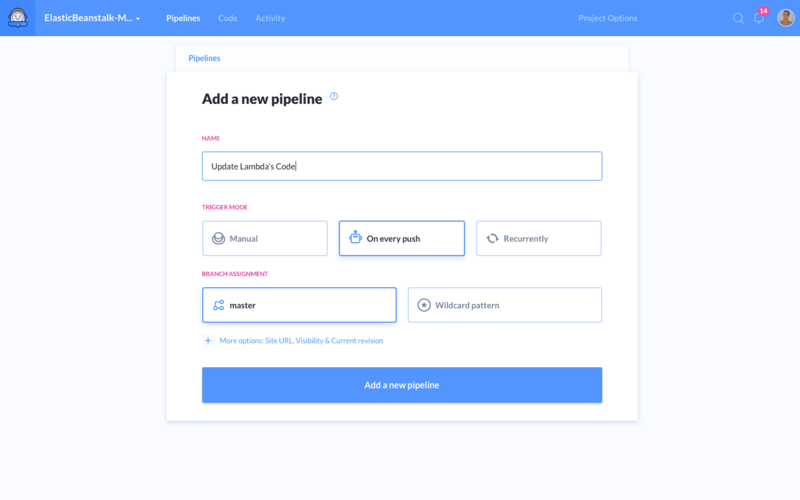 You can, for instance, upload a new version of the application to Elastic Beanstalk, deploy files to S3 or launch a Lambda function. Throughout the past months, we kept on getting loads of requests for new AWS integrations. However, we were not able to serve all use cases you were asking for. Until now: we’re happy to deliver a new AWS action with which you’ll be able to do almost everything in your Amazon Services. The AWS Command Line Interface (CLI) is a unified tool that lets you manage your AWS services. 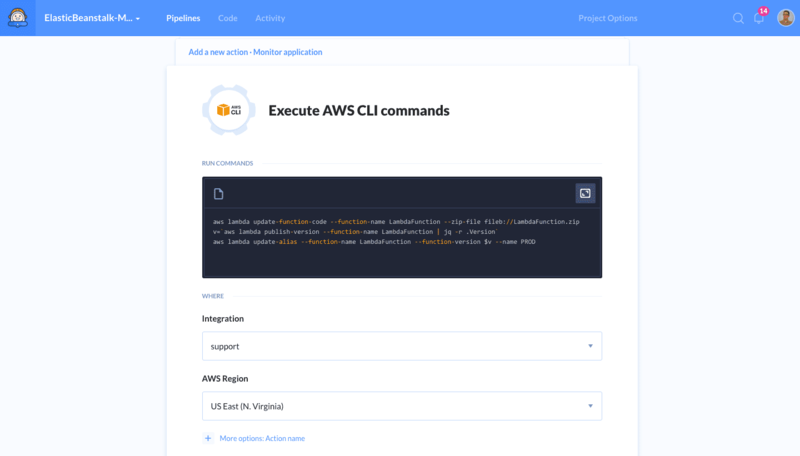 With just one tool to download and configure, you can control multiple AWS services from the command line and automate them through scripts. The general idea is simple: you install AWS CLI on any computer, authorize with your AWS account, and use it to manage your account, start/stop your instance, upload code, and much more – all directly from the terminal. Using the AWS CLI action in Buddy is pretty simple. Upon adding it for the first time, you’ll be asked for API credentials. The best way is to create an IAM User with policies required to execute the action. Once you do that, a window will appear where you can choose the region in which the commands will be run. 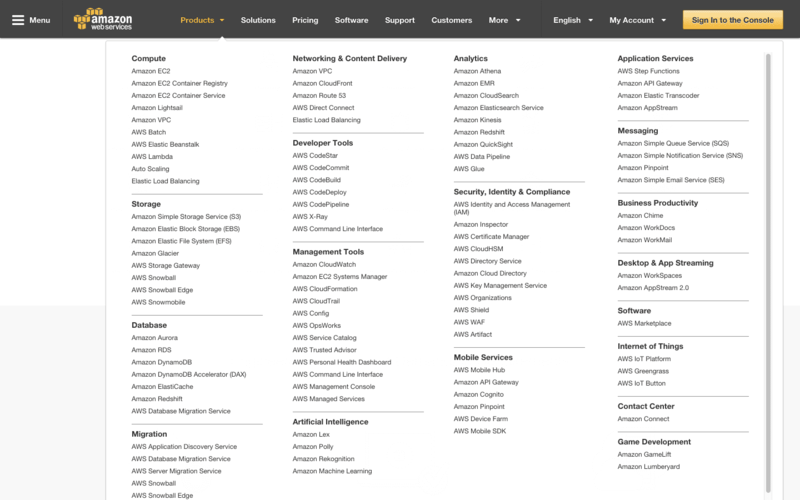 You can provide your AWS commands in the main window at the top. 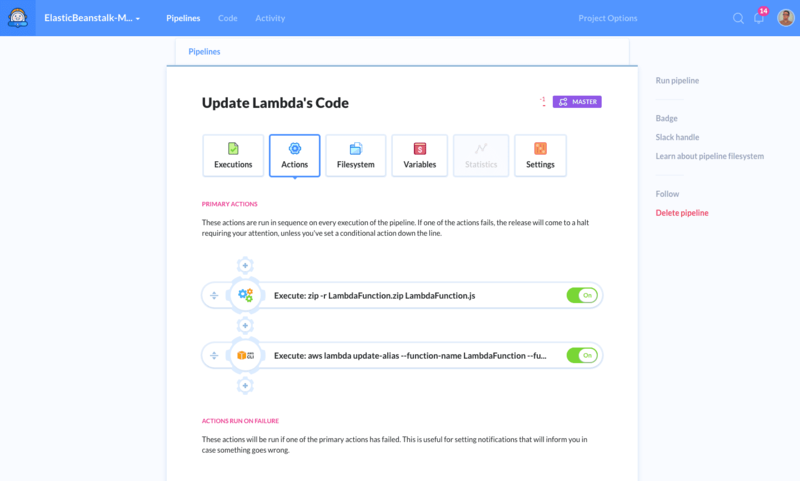 Now, make a push to the branch and watch Buddy automatically execute your scripts. Enjoy unlimited possibilities of AWS CLI!